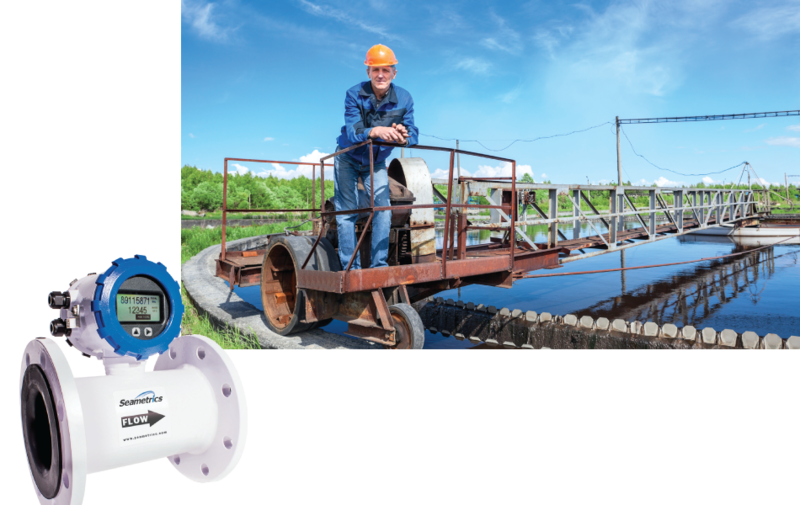 Innovative solutions and high tech equipment make TechnoFlo the leader in Municipal clean water flow measurement. We offer several brands and countless models to fit any municipal metering application. 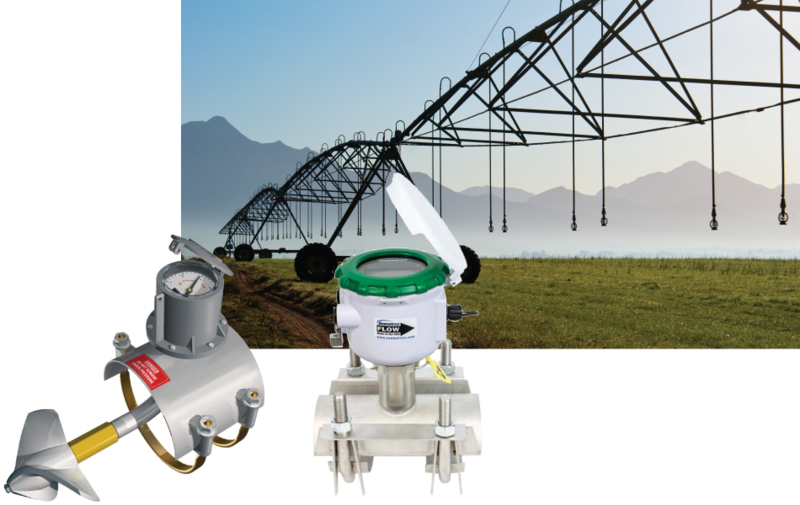 We provide low maintenance & long life design flow meters in both mechanical & no moving parts models for the Agricultural & Irrigation market. We have a flow meter to fit any irrigation metering project. 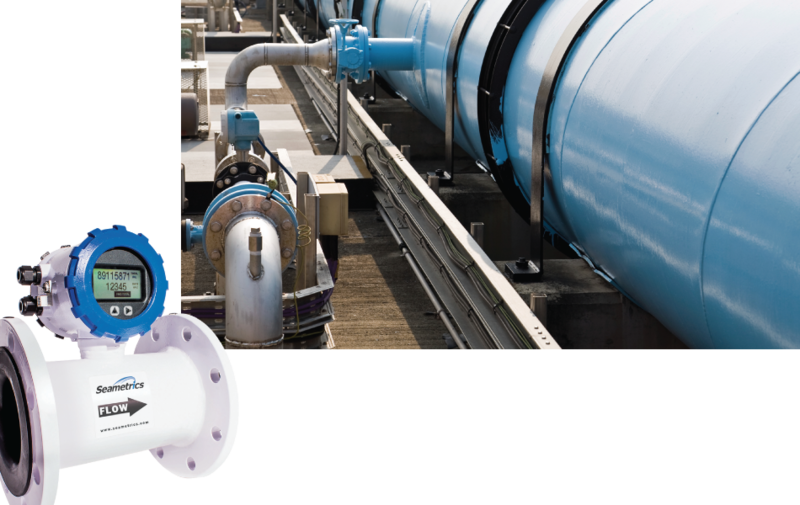 TechnoFlo supplies the best in no moving parts flow meters to handle the most difficult Waste Water installations. If you have a requirement for a flow meter we have a model to fit your needs. 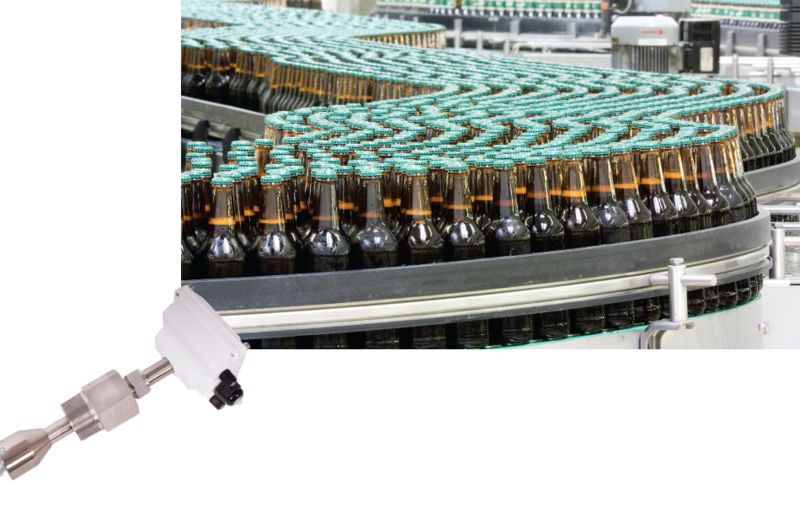 We furnish low to high flow, NSF approved meters for the Industrial Food & Beverage industry. All sizes and models are available to fit your requirement.